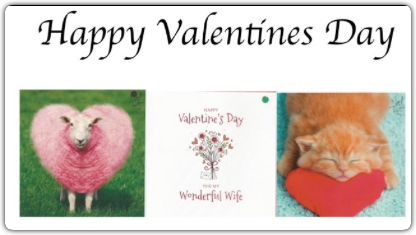 Now we're into February our thoughts turn to Valentine's Day. Don't they? Look no further than the shop for your cards and perhaps a bottle to go with them? 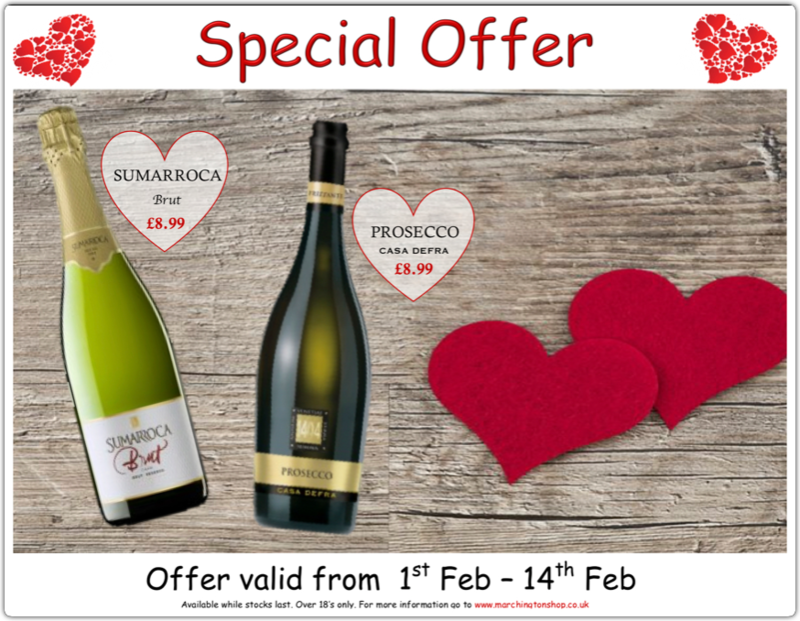 See the special offer on Cava and Prosecco running up to the 14th. Lots of choice in our newly enlarged card section. Great value too and exclusive to our shop in this area.